'Mikko' in Japan. 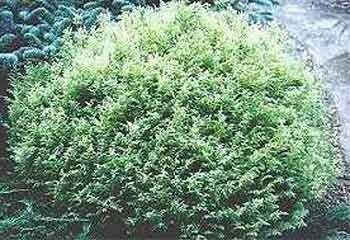 Very winterburn tolerant plumosa type--pointed globe of moss-like blue-green foliage with all new growth a bright white. 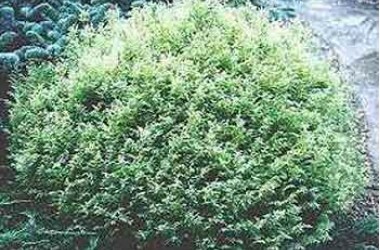 Avoid winter sun in warmer southern climates; always excellent in containers.